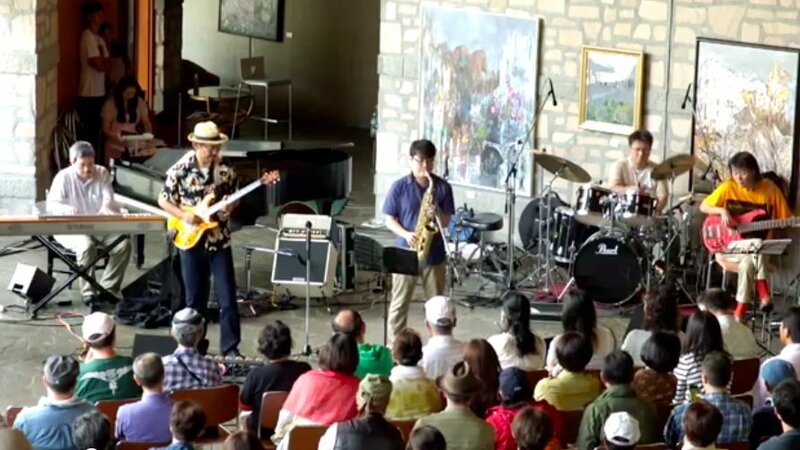 Music Exploration Company A [music expeditionary party] is Jazz Fusion Group formed by the member who participated in "Gumma Fusion Session" held in Takasaki in June, 2010. 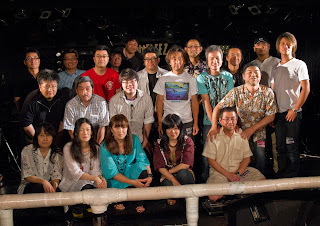 The historical event and Gumma fusion Session which the Fusion lovers of Gumma gathered and were unfolded in June, 2010 were opened. 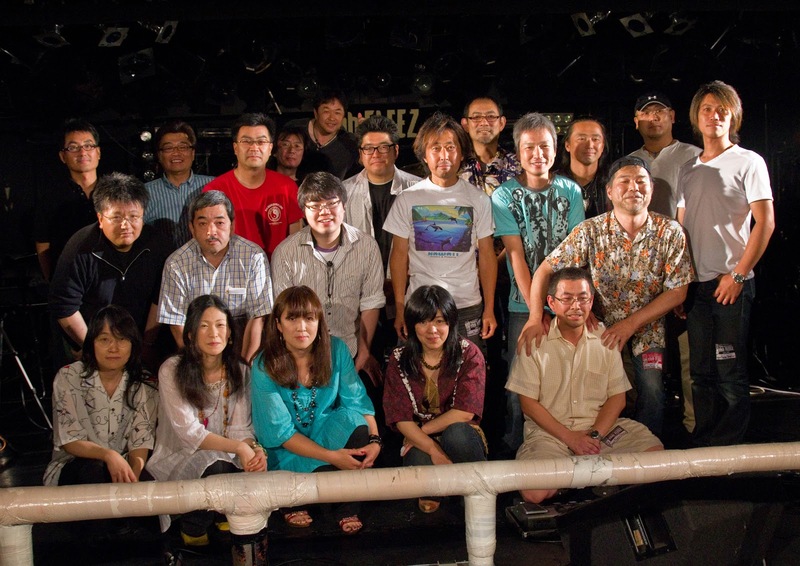 T Square, Casiope, Masayoshi Takanaka, Larry Carton, Lee Ritenour, Naniwa-Express, The Players, etc. It was the plan of Session(ing) old favorite Fusion of 70 to the 80s while exchanging members. The average age was rather high when about twenty persons participated. It is Music ExplorationCompany [music expeditionary party] to have been formed with the member (near by chance) who performed together in this. Although early activity had main twin Guitar, guitar is one person by a member (Mr. Matsui's) overseas starting for its new assignment. Mr. Aeba of sax which participated in Gumma Fusion Session too behind will participate from the summer of 2012. The inclination of an original musical inclination is fairly scattering with a member from lock slippage to Girl Pop and Modern Jazz. However, in the directivity that Fusion experienced (probably) will be done in 70 to the 80s, it is in agreement. It is a target that copy not but swallow [ digestive ] the work of Weather Report, Herbie Hancock, Wayne Shorter, Casiopea and others, and we interpret.